Tuesday Community Yoga Donation Class at 7:30 PM - Begins October 10th. 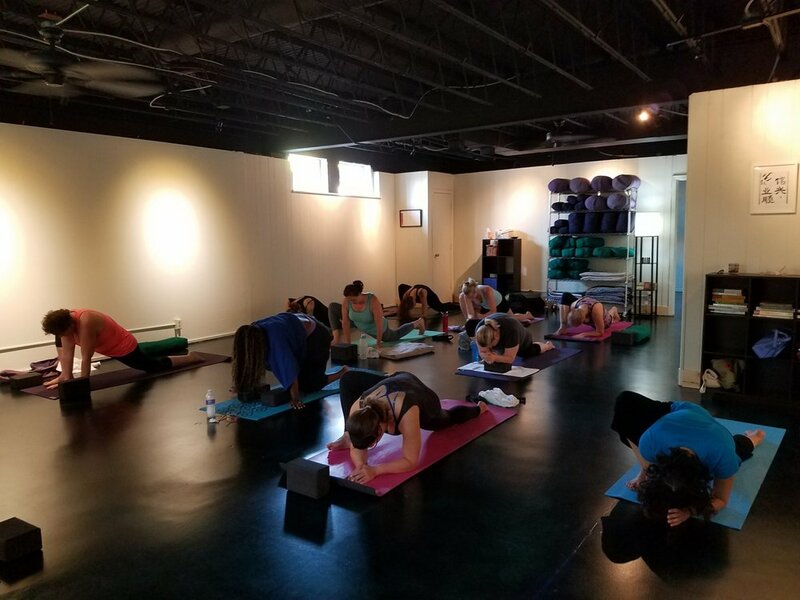 For the month of September, we have chosen Jewish Family Services (JFS) as the recipient of donations collected during our Community Yoga Classes. Located on 63rd Street, they are a comprehensive human service agency anchored in core Jewish values that honor community and caring for one another, while serving people of all faiths. JFS Service areas are: Food, Shelter and Employment; Older Adult Services; Mental Health Services; Family Life Education; and Chaplaincy.